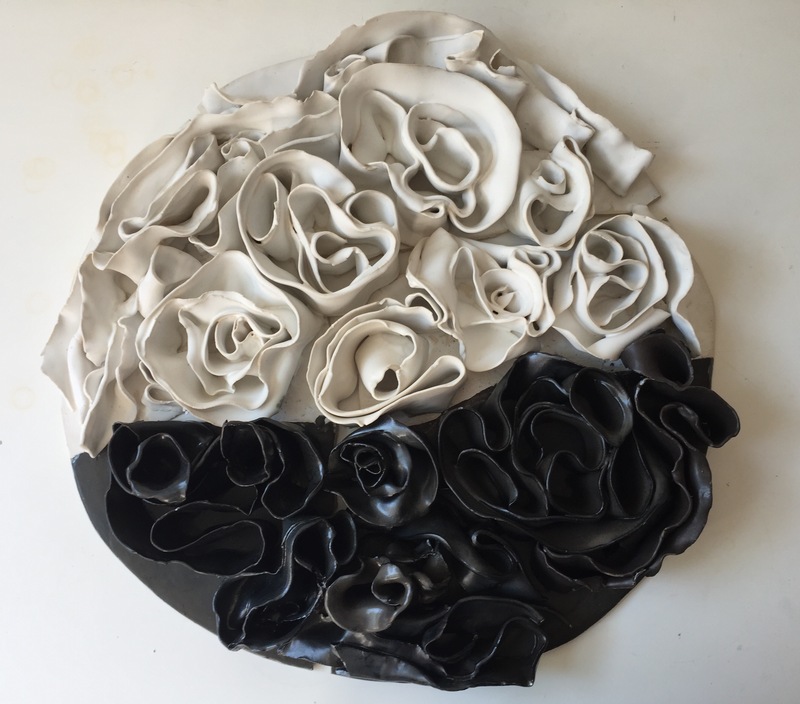 Porcelain paper clay. Glaze fired to cone 6. Note: unfired clay contains paper which is burnt away during the firing process.